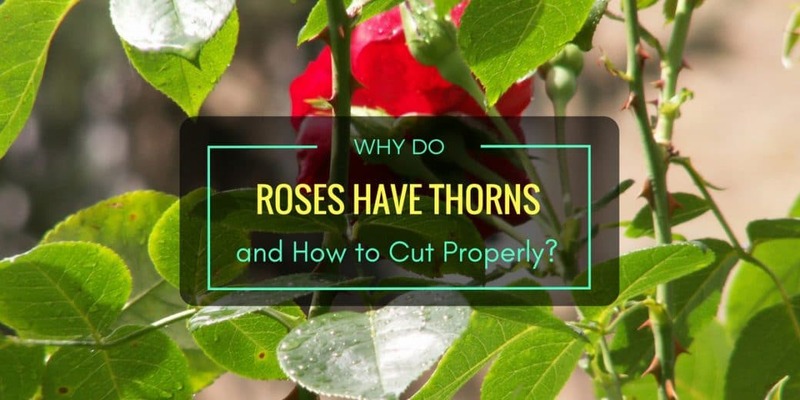 If you’re wondering why do roses have thorns, there are different arguably explanations. Whichever you believe the most, it’s a fact that most, take note not all, varieties of roses contain spikes on their stems. For decades, roses have been a favorite flower. They are clearly beautiful and smell really good. 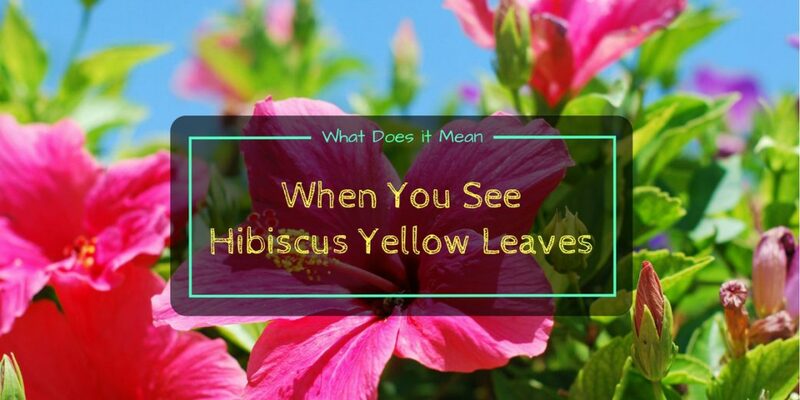 From gardens to residential homes, you can see them looking stunning whether red, white, yellow, pink or blue. 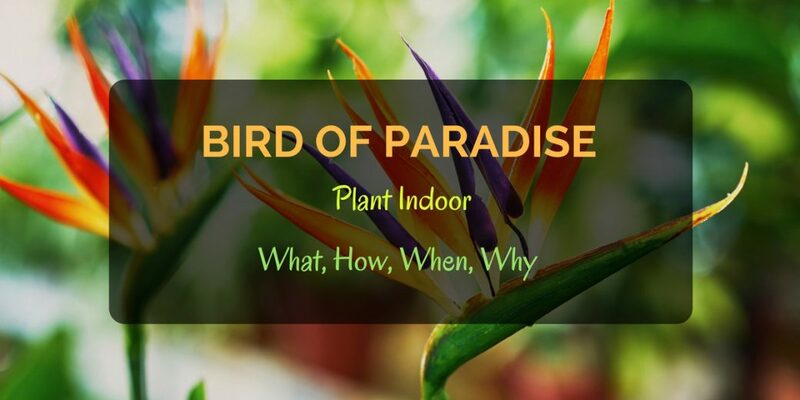 Bird of paradise plant indoor is an excellent choice. What makes it even more interesting is that it can be placed inside a house. Even in patio or outdoor landscape, this provides attraction. It’s definitely a beautiful flower you can add to make your residential home a cosier and environmentally-friendly place. 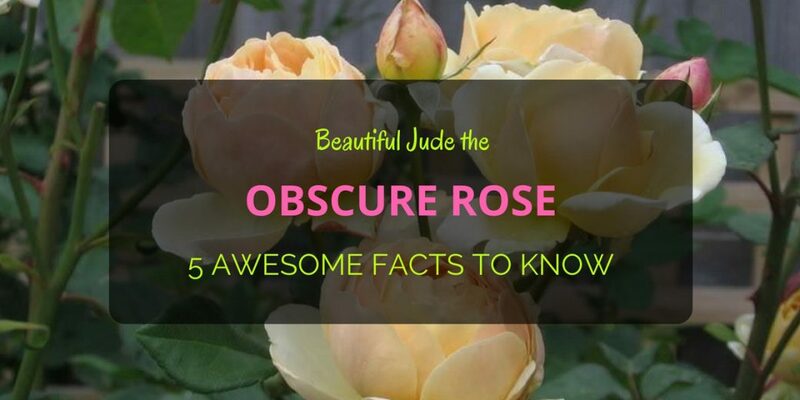 Is this the first time you’ve heard about Jude the obscure rose? You may have seen a few but not sure of the name. 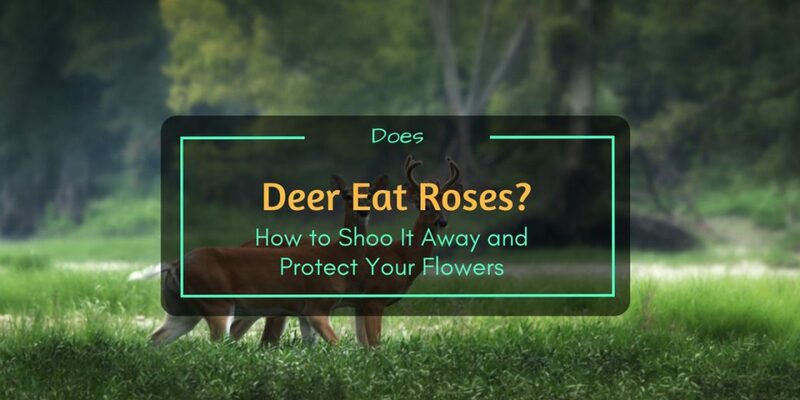 Though with little familiarity, this post is focused on basic facts regarding this beautiful rose flower.